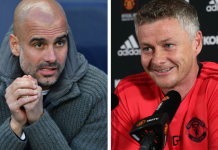 Mainstream eyes might be transfixed on the Premier League and the Champions League, but those who keep an eye on footballing affairs outside of the elite will be well aware of the up-and-coming talents outside England’s top division, the Championship. 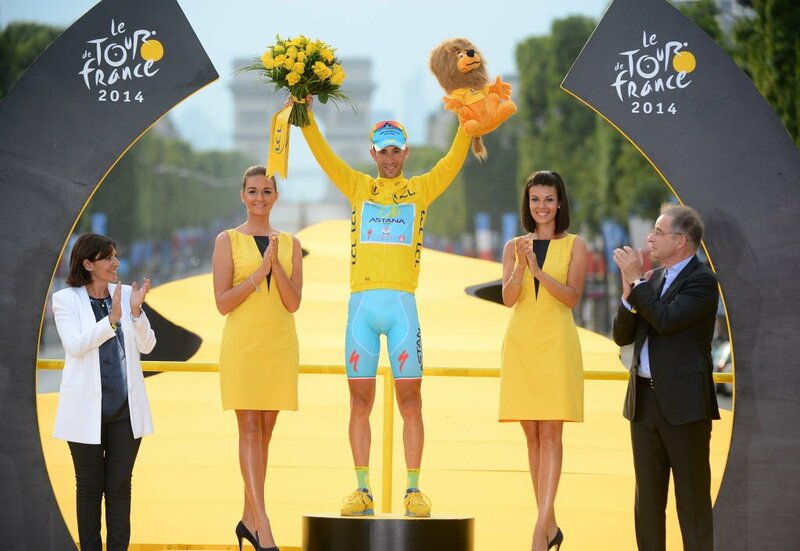 The Championship remains a fertile breeding ground for developing young talent into stars. 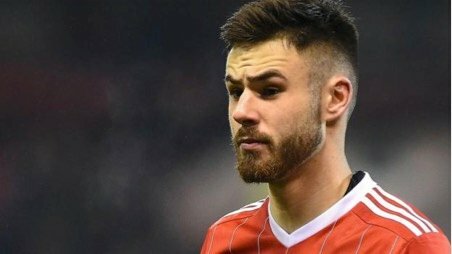 19-year-old Ben Brereton is on loan at Blackburn Rovers from Nottingham Forest until the end of January, when it looks as though he will be recalled to the City Ground. The talented young striker has made eleven appearances for Rovers from the bench so far this season and while he hasn’t started for Tony Mowbray’s side, Brereton has impressed when he has featured and has notched two assists. Forest are amongst the favourites to be promoted at 5/1 with Ladbrokes, and If he can continue to impress on his return, maybe the former academy star can solidify a place in the starting eleven. 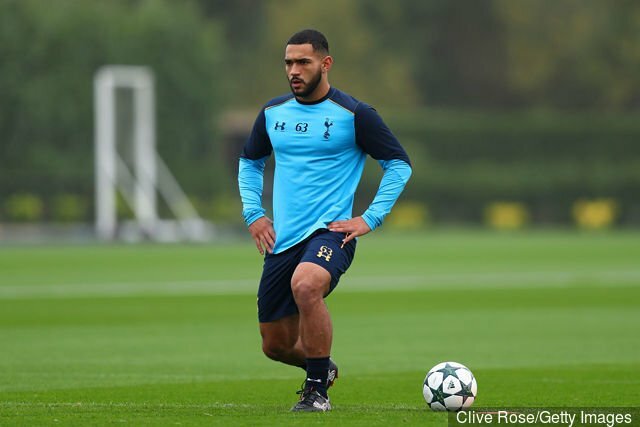 Despite being born in Southend-on-Sea, Cameron Carter-Vickers is a USA international by virtue of his American father and at 20 has already earned seven senior caps for the States. 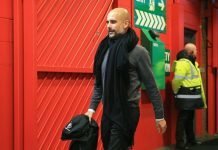 That international experience may have helped his development and although he has yet to break into the first team at parent club Tottenham Hotspur. Over the past two years the defender has enjoyed Championship loan spells at Sheffield United, Ipswich Town and Swansea, where he has currently made seven appearances so far this season. Another Spurs loanee, midfielder Josh Onomah is currently featuring for Sheffield Wednesday and has made eight appearances for The Owls in the Championship this season, making two assists. 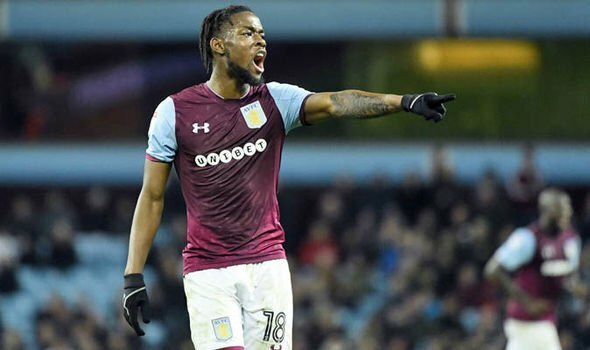 Breaking back into Tottenham’s existing midfield is going to be tough, but if Spurs are willing to sell following Onomah’s loan spell then you can bet there will be many takers for the 21-year-old. 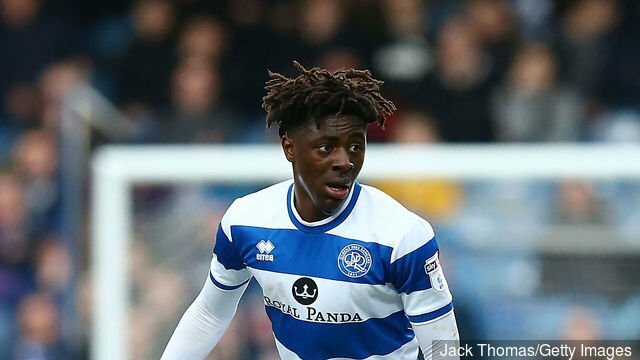 21-year-old attacking midfielder Eberechi Eze has been a revelation for QPR this season, scoring three goals and adding four assists in 21 league appearances for The Hoops. Frequently compared to Raheem Sterling, Eze is being eyed by a number of Premier League sides and could find himself lining up against the Manchester City star in the not too distant future. 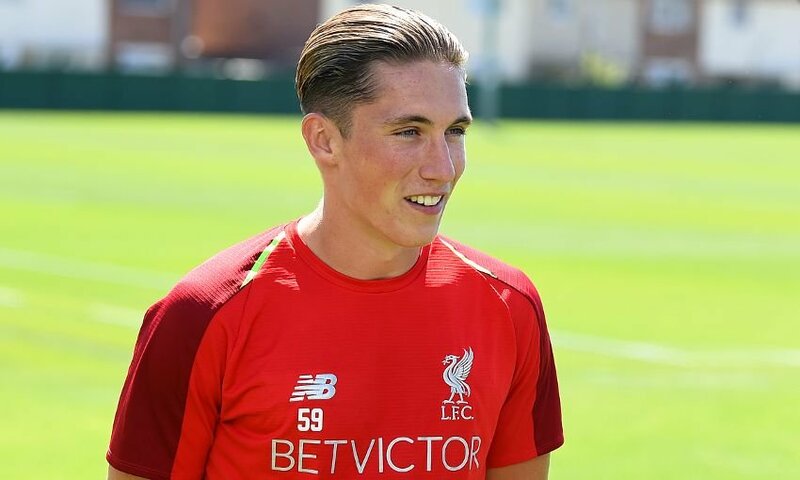 The standout young talent of the Championship at present however is 21-year-old Harry Wilson, on loan from Liverpool at Derby County. Wilson has scored seven goals from midfield and made one assist from 15 league appearances, as well as making the headlines with a breath taking free-kick in the Carabao Cup win over Manchester United when, at the time, Derby were priced as high as 8/1 to win the game with bookie Betfred. It looks as though Wilson will remain on loan with County until end of season with Liverpool not opting to recall him in January. 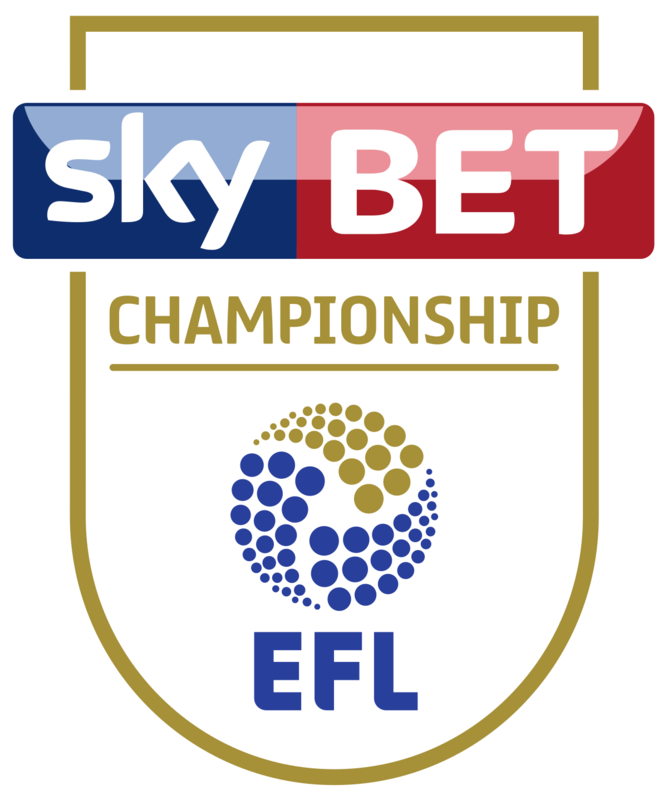 With Derby currently sitting 4th in the Championship, their current 11/4 promotion odds across websites like Bettingapps.co.uk will look much stronger with Wilson in their ranks, and the player might be in with a shout of winning Championship Player of the Year.